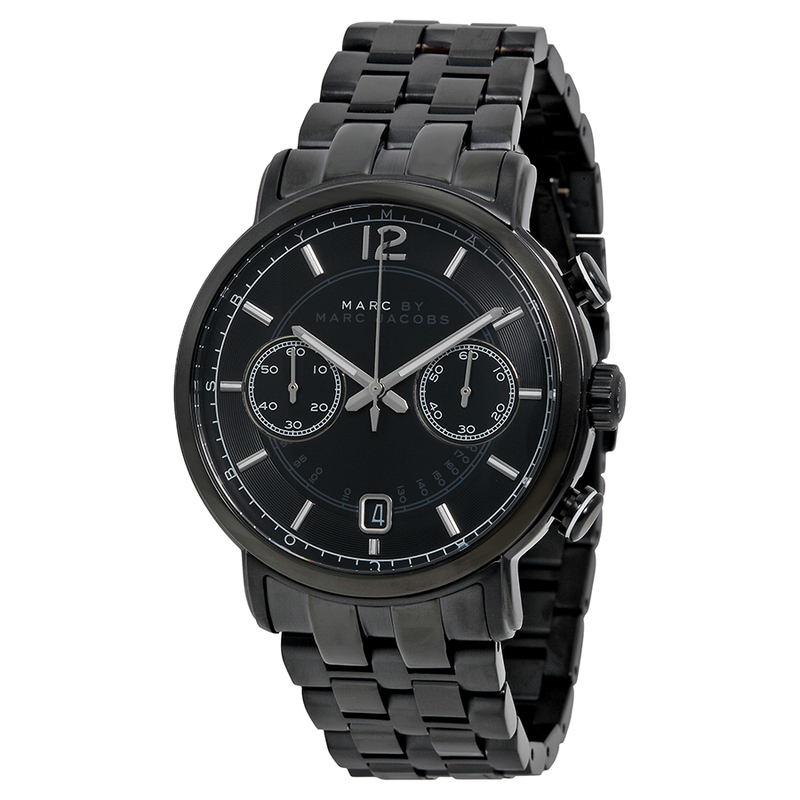 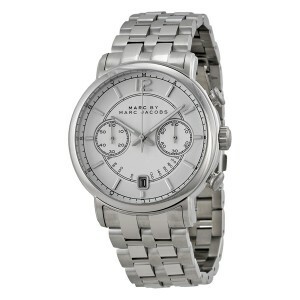 Marc by Marc Jacobs’ Fergus watch delivers a sharp, modern look with a striking yet subtly textured chronograph dial that takes centre stage, finished with a brushed and polished stainless steel bracelet in black or silver-tone. This handsome gents watch is perfectly balanced between casual and timelessly stylish and perfect for the man who knows his fashion! 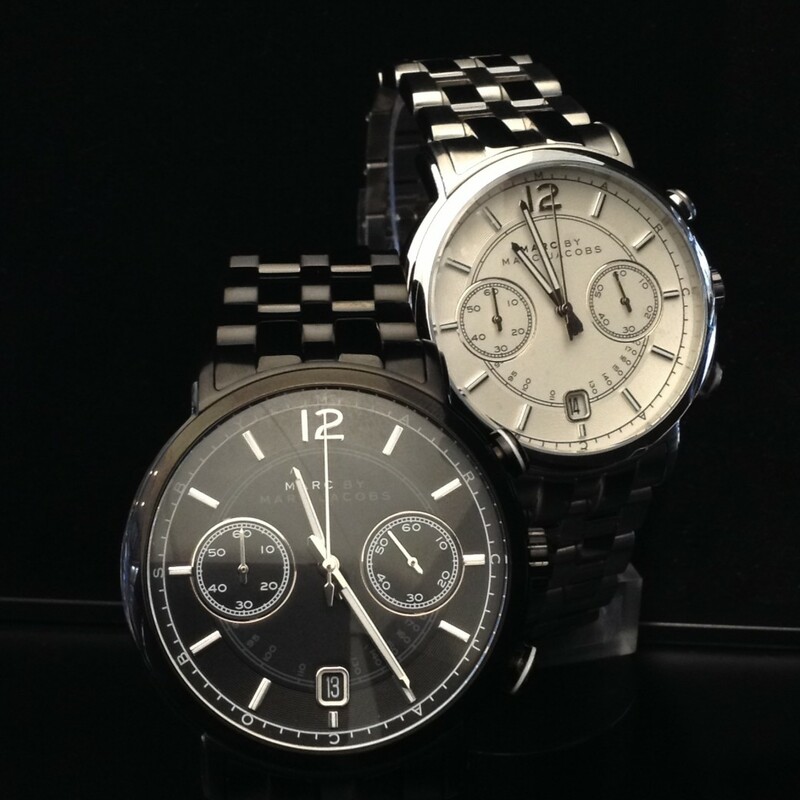 The Fergus gents watch is 50 metres water resistant, has hardened mineral glass, date function and comes with a two year international warranty.